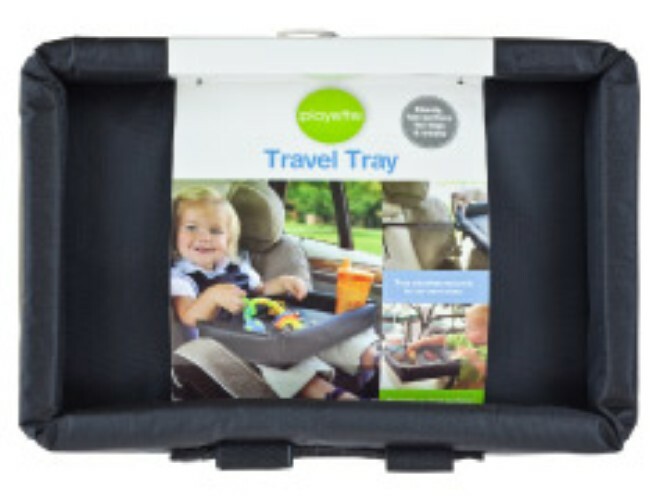 The Playette Travel Tray is a great way to keep kids entertained in the car or at a restaurant. 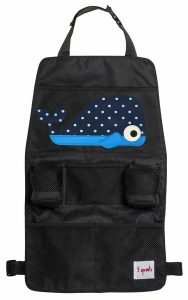 The sturdy, flat surface has padded sides to keep toys and snacks safely on the tray. 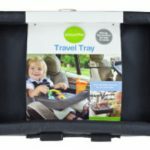 It attaches easily to the car seat strap to prevent it from falling off the child’s lap. 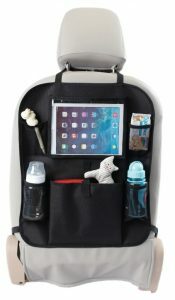 If you are on your way to a restaurant, simply detach and take with you to provide a clean, fun eating surface.